Affordable house pest control plan with Hyperserve Corp.
PEST control through general spraying using very effective chemicals is very much common and also a sanitary requirement for restaurants, hotels, and other similar establishments to get rid of rodents, cockroaches, termites, and other pests. However, what people fail to realize that as much as these interventions are needed in offices, hotels, and restaurants, these are all very much needed in our own houses as well. People are just complacent of buying ready-to-use bug sprays in department stores. These are effective, yes, but will only last for a few hours. This is understandable as ready-to-use bug sprays are convenient and much cheaper. But consumers must also take into consideration the length of the effect of the spray that will get rid of the unwanted pests. In Davao City, Hyperserve Corp. has been rendering services for different business establishments since 2012. Over the years, the quality of their services has been outstanding. Several of the customers still hire them for another round of pest control for the next months. Their reach is not only limited in Davao City but they also have customers in other neighboring regions. Now, for the first time, Hyperserve Corp. offers easy installment plan for household pest control service. Because of this, households may be able to get the same quality of pest control that only restaurants and hotels used to have, and in a very much affordable price. Customers can opt for three-month, six-month, or 12-month installments. 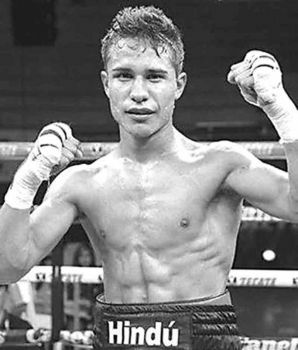 “They should change their perception that pest control is costly. Hyperserve Corp. is already here offering very affordable services in easy installment plan. That’s the first time and no other pest control companies in Davao has ever done that yet,” said Jam Garcia, Hyperserve Corp. president. He added they also use odorless and green-labeled chemicals that are all registered under Food and Drug Administration (FDA) so the customers need not to worry. Aside from this, Hyperserve Corp. also makes sure that their customers observe good sanitary practices to avoid the pests from coming back. The customers are being taught of proper sanitation and its strict implementation. Garcia said it is equally important for them that their clients are also educated of these things. Hyperserve Corp. is also a member of the Mindanao Urban Pest Management Association, Inc. Garcia is the current president of this association as well. 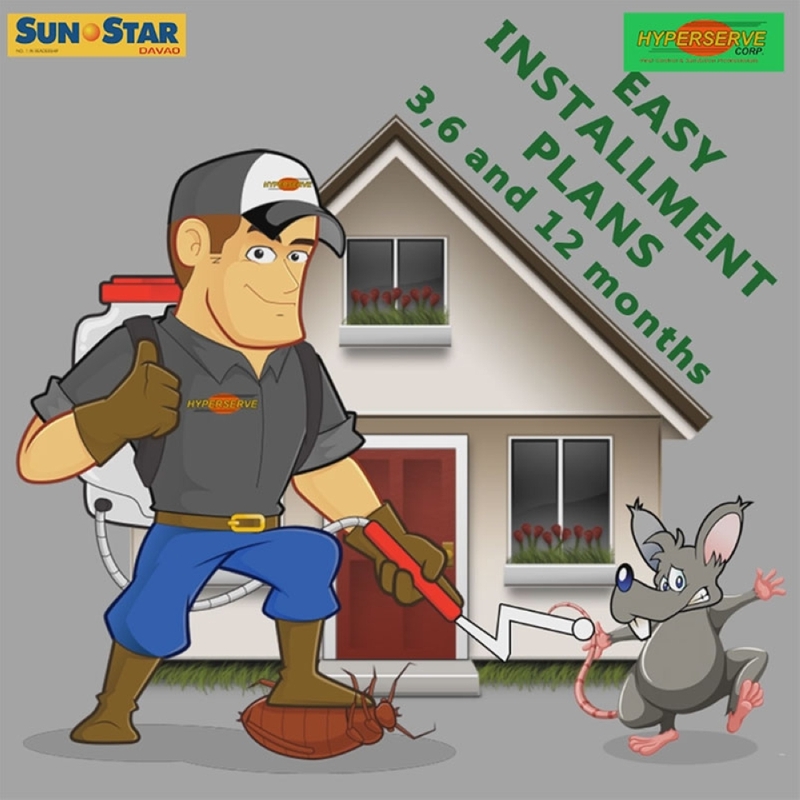 To know more about their new household pest control program and to avail of their easy installment plan, they can be contacted through 0999-993-2930, 0933-816-0911, or 0977-806-9266. Their email address is hyperservecorp@gmail.com.